We are a leading Manufacturer of 3watt ip-68 concealed led lights and led dimmer for 3 watt master from Mumbai, India. 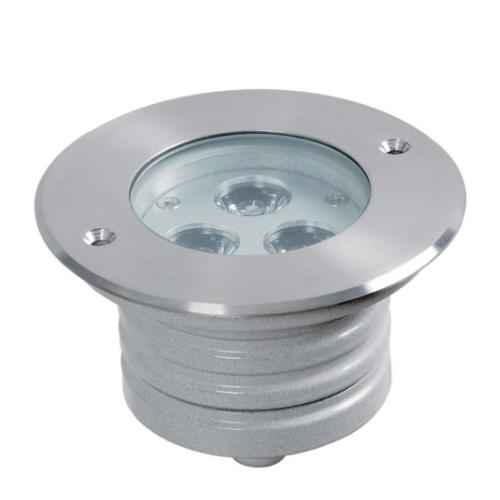 The low profile housing is very compact and only needs to be tilted very little.It has concealed LED less power consumption and are safe to use. 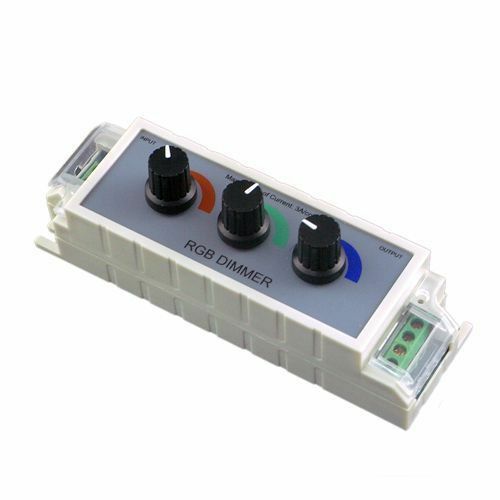 We are one of the leading manufacturer and supplier of Various LED Dimmer For 3 Watt Master. we obligated to meet the quality standard, as per the customer demands. Looking for “3 Watt IP 68 Concealed LED Lights”?